Bond911 Instantly Issues Janitorial Services Bonds Nationwide! A janitorial service bond can eliminate the risk of a business failing due to employee theft, because the business would be reimbursed for their loss. 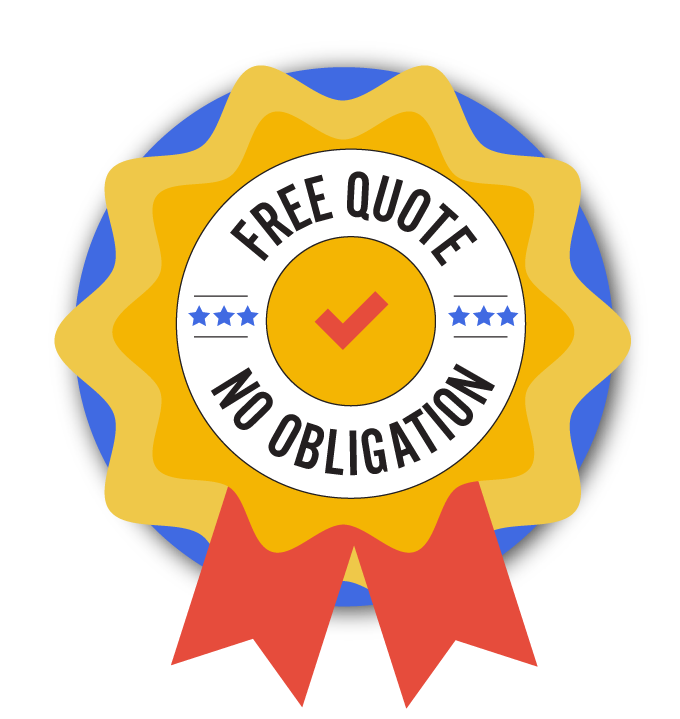 Once you have your janitorial service bond in hand, you can promote the fact that you are bonded to help potential customers feel more confident in your company and build a trustworthy business reputation.